We develop and manufacture scientific instruments. For almost 30 years we are specialists for Liquid Chromatography (LC) system solutions. 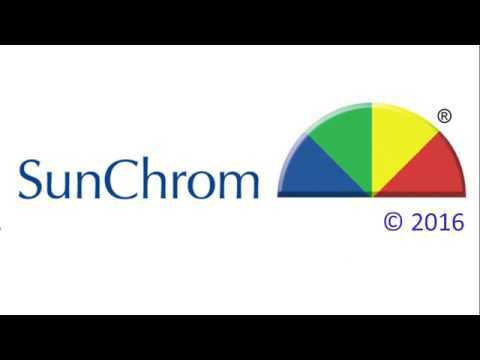 Furthermore, SunChrom is specialised on the development and optimisation of front-end applications and sample preparation sytems for MALDI and MALDI-MSI since 2003. Join us on the sunny side of chromatography!